Did your friend just invite you to yet ANOTHER “music festival”? Have you had enough lasers, smoke, and confetti blowing up your nose for the year already? We have all been there, the moment when all the wonders of stepping into a music festival for the very first time totally disappears. But we get it. We understand why from time to time you may just be burned-out from all the “dance until you drop” thing. Going first in, last out (FILO) Every. Single. Time. is bound to drain your energy level. So if your first reaction was to decline the next invitation, there is absolutely no shame in that. Staying in all week and doing absolutely nothing does sound glorious from time to time, but let us be honest, not doing anything makes the worse type of “what did you do last week” kind of story. Period. 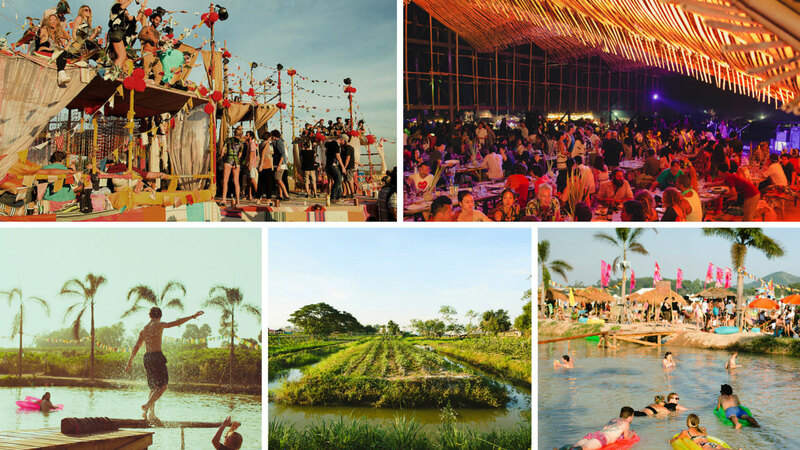 So instead of lounging around at home, here is a thought: between December 17th – 20th, 2015 our friends at Wonderfruit Festival are transforming The Fields at Siam Country Club, Pattaya into a small self-sustained community. Together with the community, Wonderfruit Festival is bringing us 6 pillars of joy that your typical “music festival” does not offer and in turn gives us 6 wonderful reasons to not want to miss a single day of the event. 1. Arts: Art Here, Art There, Art Everywhere! 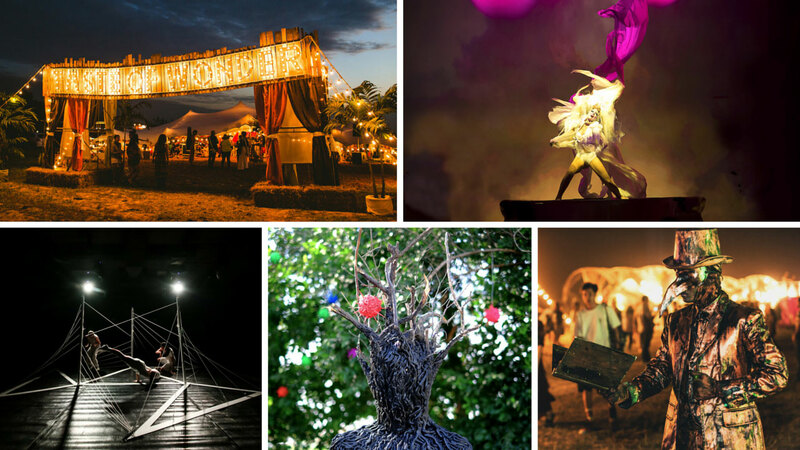 What distinguishes Wonderfruit Festival from all other festivals in Thailand is that at Wonderfruit, attendees are not just coming together to listen to music and dance their night away; rather, Wonderfruit is a lifestyle festival in which all the senses get catered to. One moment you can be entering a Moonlander designed for you to experience visual art like never before, and the next moment you could be amazed by architectural designs unheard of as you walk into zones such as the Ziggurat, a lounge packed with day-beds and decked out in old beer paraphernalia. Whether you choose to get a drink, view some shows, or participate in a class, we guarantee you, you will feel like you were dropped in the middle of a museum because no corner of the festival is left “un-arted”. 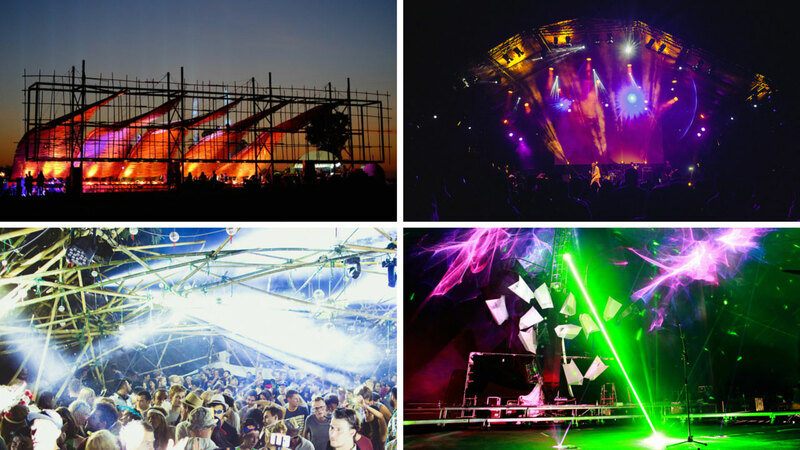 Whether you choose The Quarry, the Living Stage, or any other stage as your stomping ground, Wonderfruit Festival is bound to have something just right for you. Each stage within the festival grounds will be hosting multiple artists that will ensure that you and your team can find exactly what it is that you are looking for - from international artists like Yasiin Bey (whom many of you may know as the Mos Def) or local favorites like Polycat, there is enough diversity in the line-up that will allow you to opt for mainstream or indulge in the unknown. Just thinking about it, you can potentially be discovering new music under the Wonderfruit sky every single day for the four days that you can attend. Let us be frank, we love food. Everyone does at some point. But it is not every day that you can see people pluck fresh ingredients directly from the ground, wash it up, throw it in a pan, and then place it beautifully on to your plate. 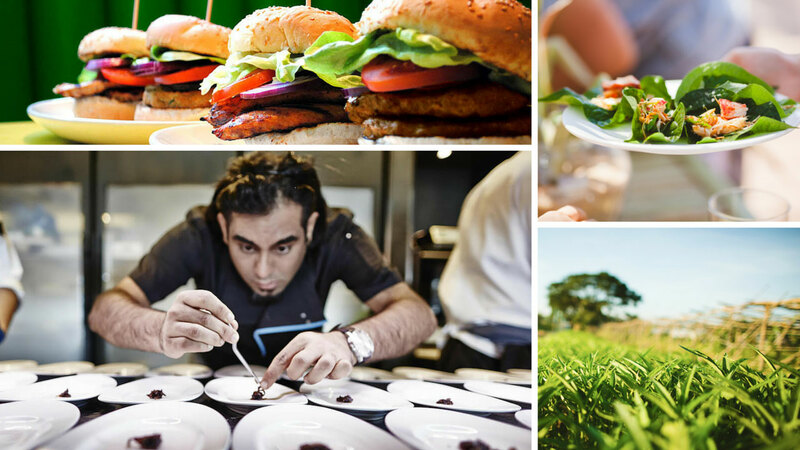 Transparency of this kind is unheard of, but be prepared to hear about it at Wonderfruit Festival as master chefs from Bo.lan, Err, and Gaggan (to name a few) partner up with Thailand Young Farmers to bring to you unique Wonder Feasts. We can already taste the Keema lamb, Gaggan’s slow cooked minced lamb, served with “pan con tomate” and paired with unlimited wine or a drink from award winning mixologist Shingo Gokan. Make sure you make that reservation, because an opportunity to dine alfresco under the stars at a bargain like this does not come often! 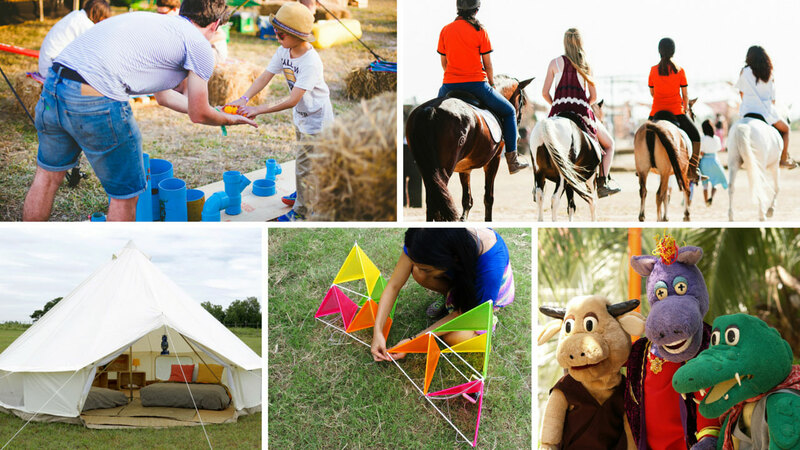 One unique thing about Wonderfruit Festival is how accommodating it is to children and pets (if you have a pet pass). Seriously. 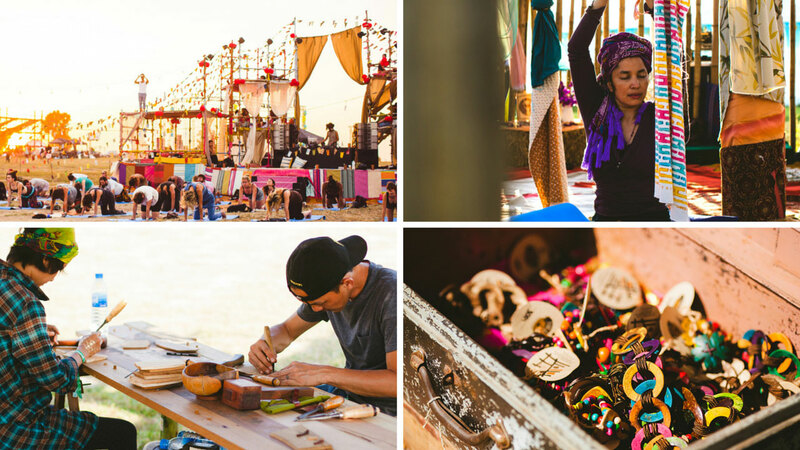 As you are preparing your inner-chi to go awaken your soul at the Healing Village with your new friends or participate in a Drum Circle that lets you build healing and invigorating energy, your children can go enjoy Kid Yoga or a Kid Disco at Camp Wonder. With nannies more than willing to give you some alone with your significant other, grasp the opportunity to get in touch with your inner sexuality and participate in the Innocence of Sexuality workshop to unlock the power of divine sexuality and channel physical pleasure by entering a highly conscious state, lying down. Let yourself get in touch with yourself once again. Once the intensity from participating in different health and wellness activities have died down, relax and learn from the invigorating talks being hosted by life-specialists like Howie B, the legendary music producer who has worked with the likes of U2, on Giving Back to communities. Even more exciting is the availability of workshops like the Guided Partner Massage and Meditation, or the workshop to make your own Indigo Dye mat with a stranger at the Sharing Neighborhood. What talk you listen to or workshop you attend, we can guarantee that you will be learning something new every day that you are present. And finally if meditation and talks are not your thing, Wonderfruit Festival has you covered. Jump into the swimming pond designed to engage festival goers with each other or cycle, run, and even fly around to different parts of the camp grounds to ensure that you explore everything there is to offer. Whether you are participating just for the fun of it or your competitive bone is itching to go, join different teams and activities to show off your physical ability (or inability!) in a friendly game of Ninja Warrior if you must! Ultimately, a thousand words does not do Wonderfruit Festival justice. We recommend you go and see what all the buzz is about for yourself. With Pattaya being only a 1.5hr drive away from Bangkok, it is the perfect excuse to take a road trip with your friends and family and experience a different kind of festival and immerse yourself in an indescribable sense of joy. Tang hates tomatoes, hot pillows, and dirty shoes. 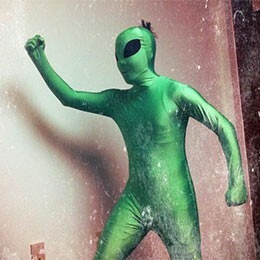 He loves people and can mostly be found dancing in the front row of the next music festival in town. He also writes sometimes when he is not hungover. DJ Lady S is a skilled Open Format DJ, but best known for her pumping Hip Hop and R&B sets. She is also a member of the renowned DJ crew The Heavy Hitters.